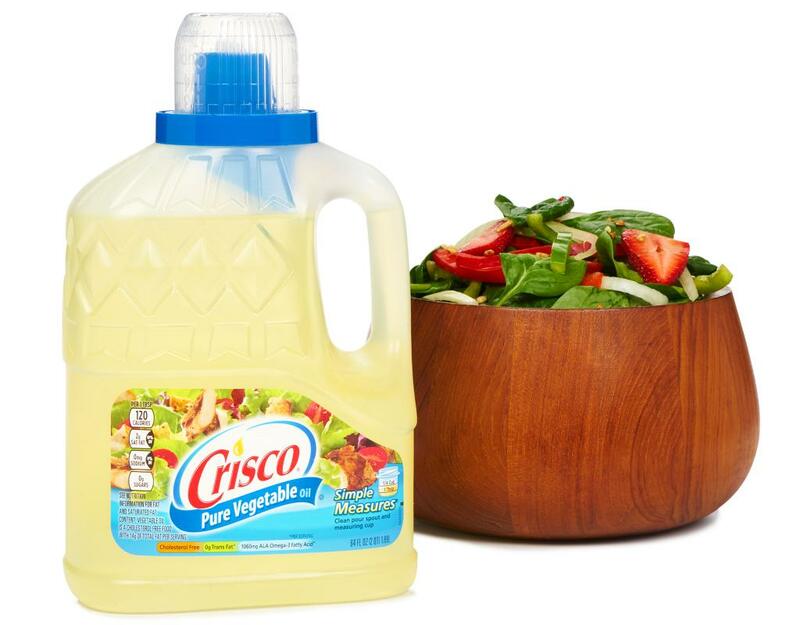 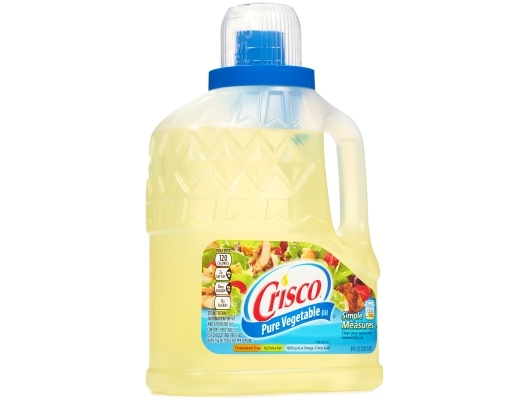 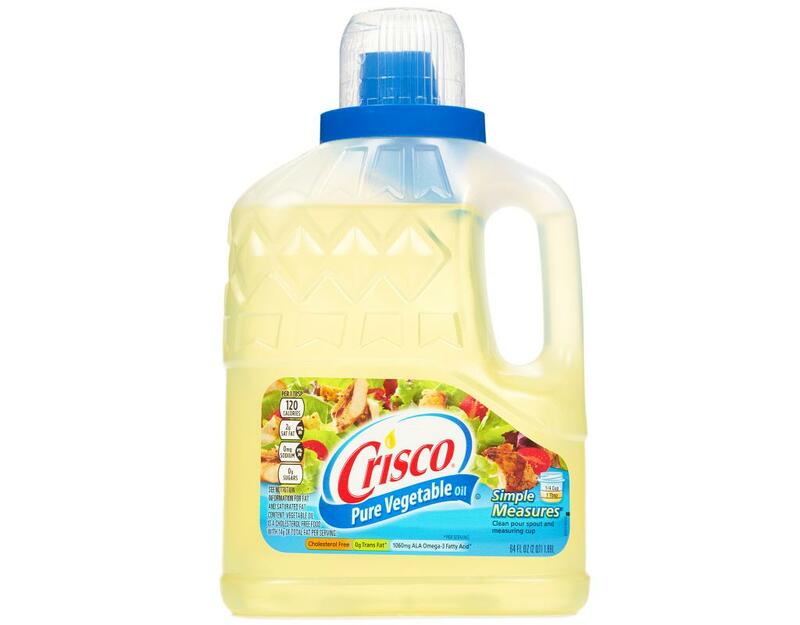 In 1960, Crisco introduced the first cooking oil fine enough to carry the Crisco name. 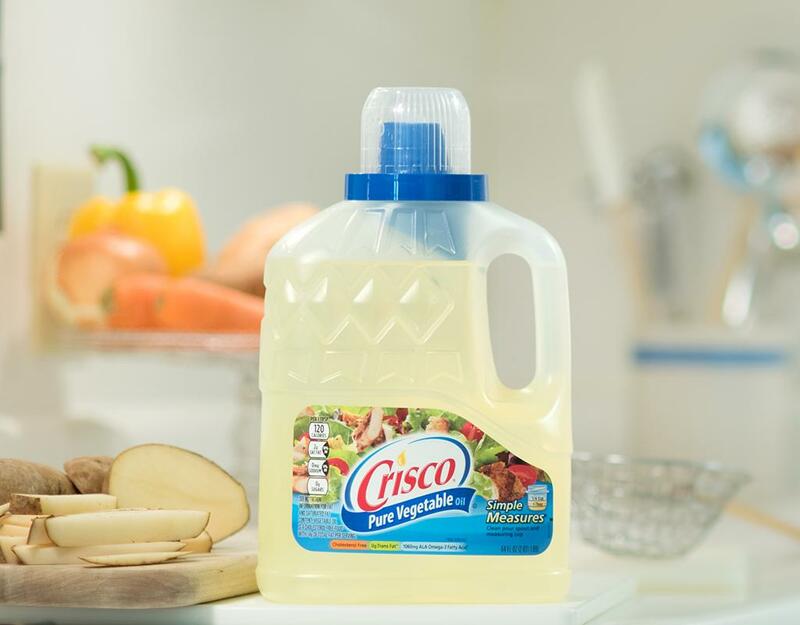 Crisco has a variety of cholesterol free cooking oils perfect for stir-frying, grilling, baking, deep-frying or marinating. Crisco has a light taste, never greasy, so it lets all kinds of flavors come through. 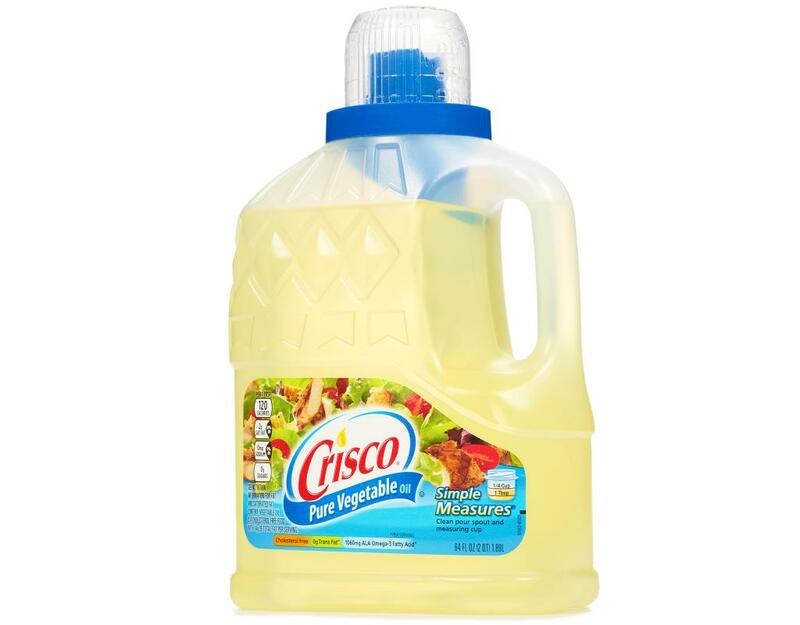 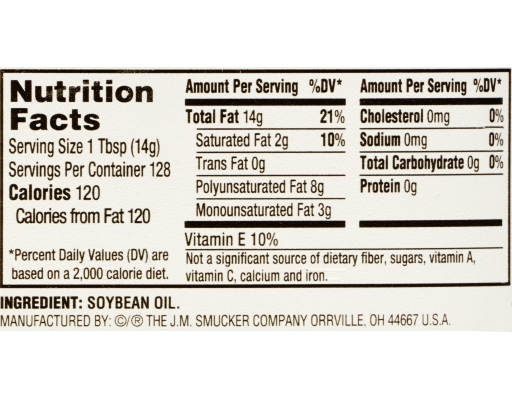 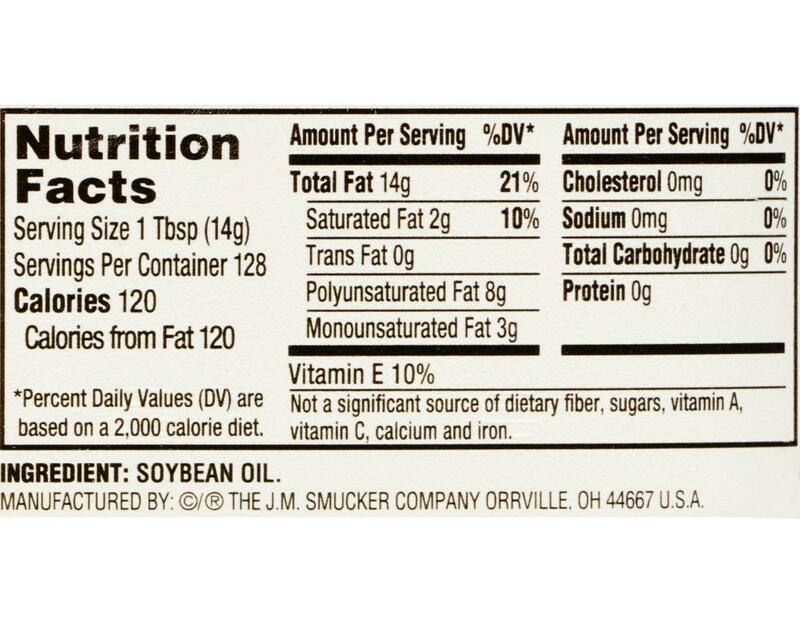 Made from soybeans, Crisco Vegetable Oil is a cholesterol free food and has 0g trans fat per serving. Its light taste allows the flavor of your food to come through.